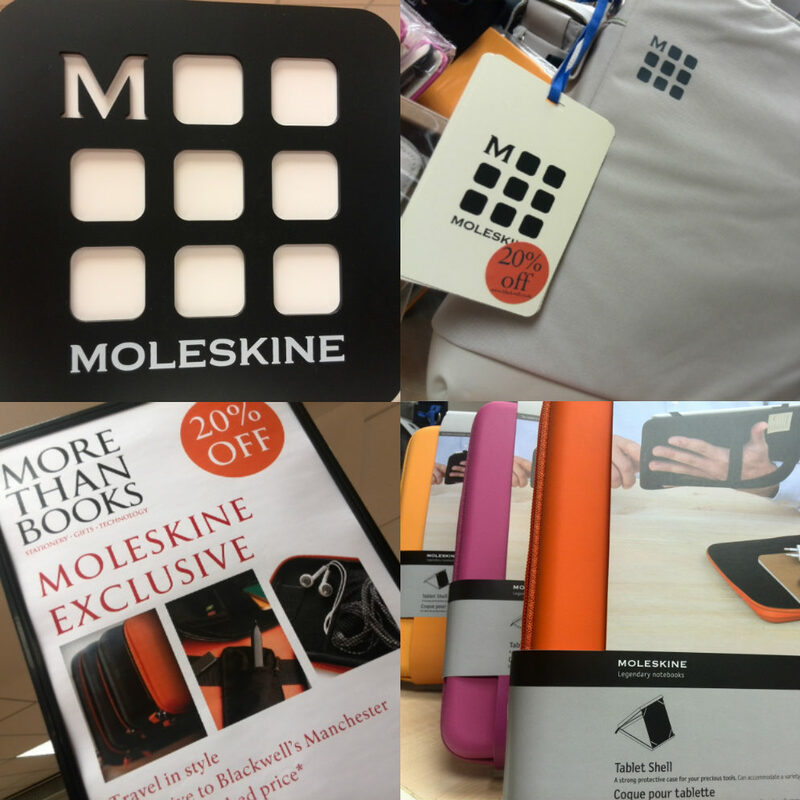 Mountains of Moleskines reduced – Reader! Read Faster! Posted on August 11, 2014 by Fat Roland	This entry was posted in discounts. Bookmark the permalink.